The First Training in Romania! 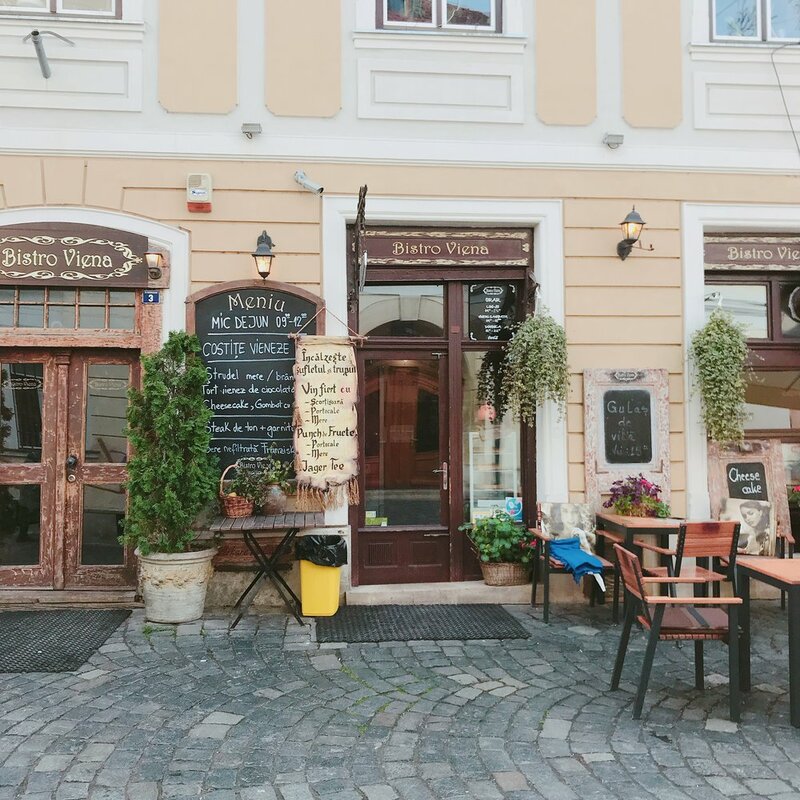 We are so delighted to upload the story of "Mago Go Round - Romania"
Last November, the first Mago Training was held in Cluj-Napoca, Romania. This Mago travle was quite a long journey; we flew for about 12 hours to Cluj-Napoca via Germany! Then we finally arrived! When we just took our first step outside of the Cluj Airport, it's getting dark and the weather was little bit chilly. The next day, we had city tour with the team of Mago Romania. The city of Cluj-Napoca is a capital of historical region, Transylvania. So we could find beautiful historical legacy, like St. Michael's Church and Franciscan Church in the center of the town. It's a so vibrant city with many kind people and colorful buildings! The first day of Mago Training in Romania has started early in the morning. The managing director from Mago HQ, Daniel has introduced about Mago Hair Extensions and Mago World Tour Video to Master Hairdressers. Like the Mago Training in the UK, the Mago Romania seminar was going along with Live stream on Facebook & Instagram as well..! 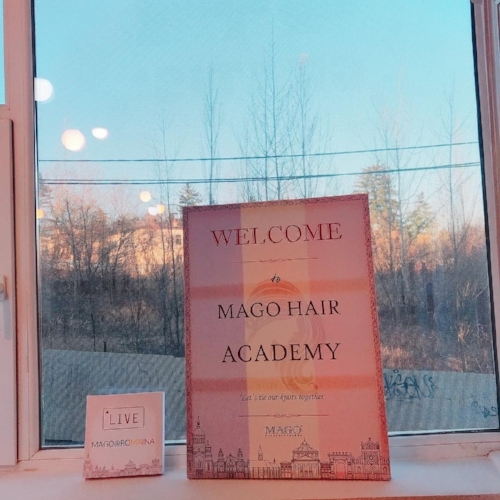 A lot of Mago Lovers from all around the world joined and watched the training on Live Streaming! The training has begun! The first step is basic method of Mago Hair Extensions! Everyone has concentrated and enjoyed a lot during the training! Then our last session on the 1st day, hairdressers practiced Mago Hair technique by attaching and removing extensions each other. So they are able to experience and feel about Mago Hair before their customers do later. Mago Attachment is so EASY and Removal is MAGIC! The second day of training has started with discussion and some feedback of Mago Hair Extensions. Then we have continuously practiced the basic and advanced method! In the afternoon, models came to the training venue and they had full set of Mago Hair Extensions by their each hair stylist. Volia~! It's so wonderful Mago Magic!! Thank you for all your love and interests in Mago Romania! Mulțumesc! If you missed our live streaming of Mago training, please check this video! Here's the contact information of Mago Romania! Please visit and register your interests on the upcoming Mago Training. See you there!